New equipment carries the manufacturers standard warranty. Pre-owned and demonstration equipment carries a Play It Again Sam, Inc. 30 Day warranty on both parts and labor. All pre-owned equipment is guaranteed to function properly for its intended purpose within its warranty period. However, some features may not be fully functional. In these instances, Play It Again Sam, Inc. will state and guarantee the functional features at the time of sale, while reserving the right to provide the non-functional features on an "as-is" basis. Store bought equipment may be returned within 3 days of the original purchase for a full refund. Online purchased items may be returned within 7 days of purchasing for a full refund. Customers must contact Play It Again Sam, Inc. prior to returning the product for a refund. Equipment must be returned in the original packaging with shipping pre-paid and insured. 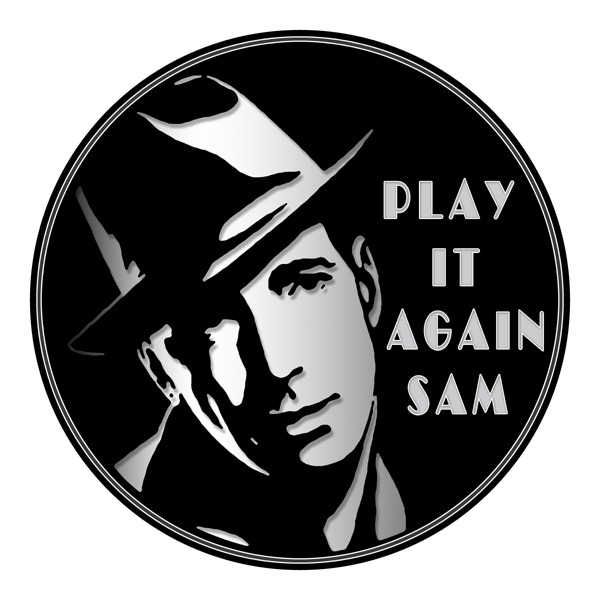 Play It Again Sam, Inc. will not accept COD shipments. 216-228-7330. Our store hours are 10am-6pm daily. We are closed on Wednesdays and Sundays. Our store will sell equipment on consignment. All you have to do is bring in your equipment or email us pictures of the items, and we will tell you if we can sell it or not. We work on 20% comission. When the item sells, we'll send a check for 80% of what was sold. We do not have the materials to ship some of our larger products, if you're a local, please stop in. If you're from out of state call in or email the owner.